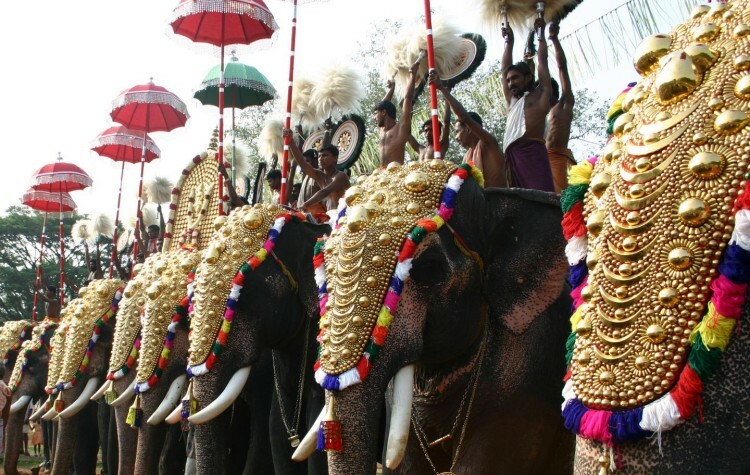 “God’s own country”, Kerala is known for being home to several festivals. These are the times when grandeur and opulence completely take over the otherwise simple lifestyle of its people. 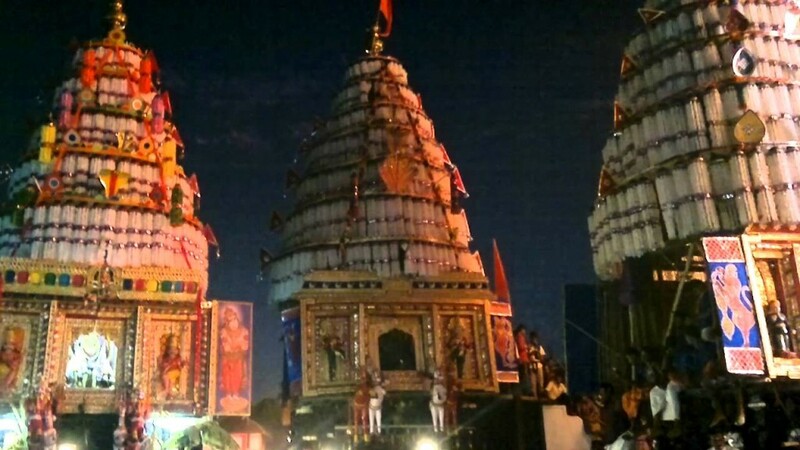 One of the popular temple festivals celebrated here is the Kalpathi Rath Festival. An annual festival, it is held in Kalpathi Village which lies in the Palakkad district. This famous chariot festival is a ten day long festival and is conducted in the month of November each year. Attracting thousands of devotees the epicenter of the festival is the Sri Vishwanathaswamy temple. One of the oldest Siva temples in Malabar, this temple is said to be about 700 years old and is situated on the banks of the river Nila. The strong resemblance to the Kashi Vishwanath temple in Varanasi, on the banks of the river Ganges, is perhaps why Kalpathi is known as the Varanasi of the south. The festival begins with great fervor with the flag hoisting known as the Dwajarohanam and ends amidst great pomp and show with the Rathasangamom, the congregation of the chariots. 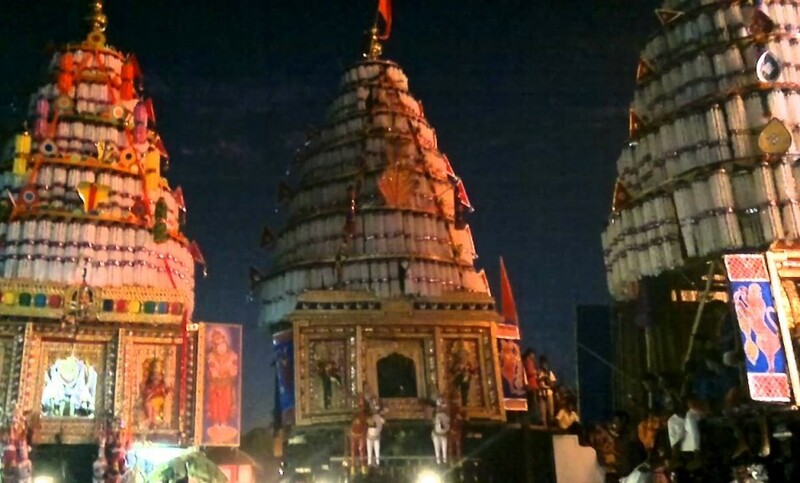 The temples of new Kalpathi, old Kalpathi and Chathapuram join in to participate in the chariot festival of Kalpathi. The rituals of the festival are based on the Tamil Brahmin Vedic culture and the first few days are devoted to the chanting of the Vedas inside the temple. A big part of the festivals are the many cultural programmes organised around this time. Various food stalls dotted all over the place simply add to the spirit of fun and festivities all over. The most important days of the festival are the last three days. On the third last day, the procession carrying the deities of the Sri Vishwanathaswamy temple sets out in chariots pulled by hundreds of devotees to take a tour of the village to return by sunset. 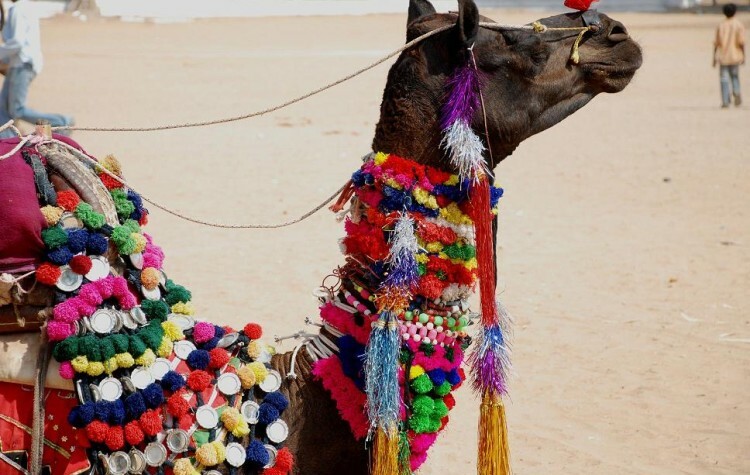 The beautiful chariots decorated with flowers, flags and coconut are accompanied by richly caparisoned elephants and drums. On the second last day the procession of Lord Ganesha, the deity of the new Kalpathi temple is taken out followed by the procession of the deities of the old Kalpathi temple and Chathapuram on the last day. The festival concludes on the final day with the congregation of the chariots or the Rathasangamom that takes place before the Sri Vishwanathaswamy temple. Besides being occasions for merry making these festivals are celebrated with complete devotion and commitment. This has gone a long way in helping preserve the rich and diverse cultural heritage of this beautiful land. 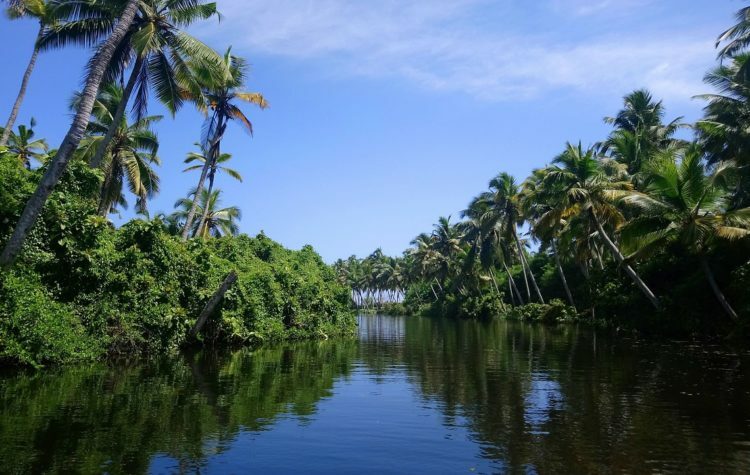 Over the years the festivals of Kerala have gained immense popularity and people from all over come to share the tremendous enthusiasm that is such an integral part of the festivities.